J. 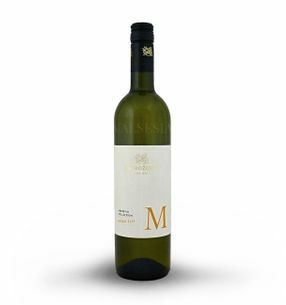 & J. Ostrožovič Yellow Muscat Abbreviata 2016, semi-dry, 0.75 l The attractive deck abbreviata Yellow Muscat wine J. & J. Ostrožovič a pleasant citrus-fruit character. 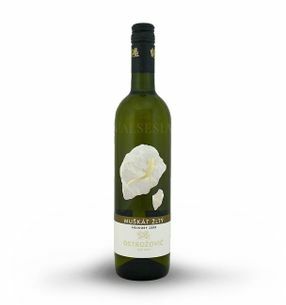 Wine with wonderful aroma of exotic fruits, fresh, full kyseliniek, so characteristic of the variety Yellow Muscat. J. 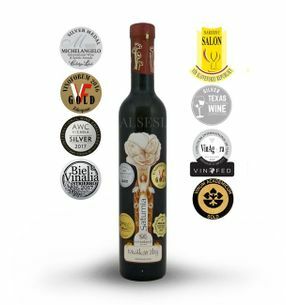 & J. Ostrožovič Yellow Muscat Saturnia 2015, straw wine, sweet, 0.375 l Classy Sárgamuskotály exclusive edition Saturnia awarded at many prestigious national and international exhibitions. 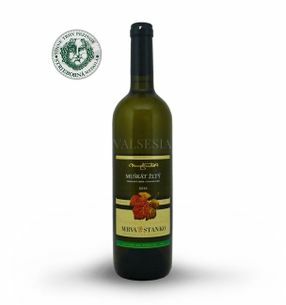 A delicious wine with attractive muscat-spicy scent of sweet dough and coated with a beautiful honey-raisin flavor. J. & J. Ostrožovič Yellow Muscat Solaris 2017 late harvest, semi-dry, 0.75 l Pleasant Muscat full of beautiful tones muscatel florets, baked butter cookies and tropical fruit. Lively, fruity taste embraced by lush kyseliniek and nutmeg spice is the note by Rezko cheek after marjoram and over ripe medlar. J. 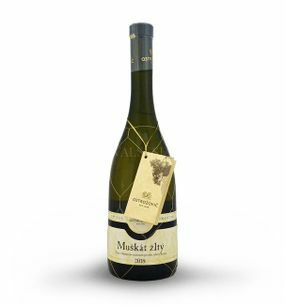 & J. Ostrožovič Yellow Muscat Special Collection 2018 selection of grapes, semi-sweet, 0.75 l Delicious, long, concentrated flavor. 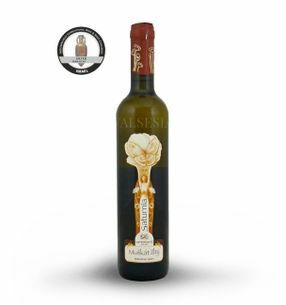 Yellow Muscat with a wonderful fragrance of pomelo flavored honey fresh from the honeycomb, but also with the scent of geranium, jasmine, lilies of the valley and a rich variety of sensations of tropical fruit, especially pineapple and mandarin. 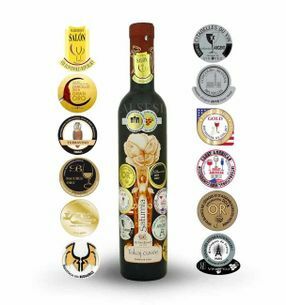 Beautiful full flavor tones of tropical fruit, cloves and elderberries are supported natural residual sugar to wine gently rounded.